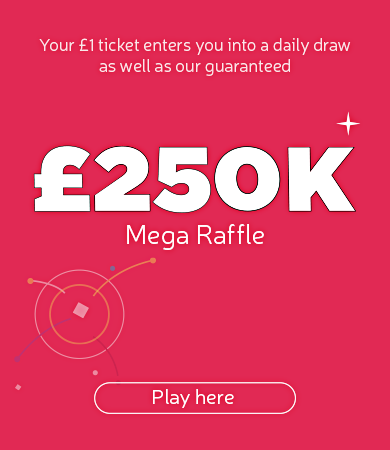 Enter to win up to £100,000 with The Health Lottery and you’ll be raising money for HealthLives CIC. HealthLives CIC uses money raised through The Health Lottery to help support local charities in East London. Since HealthLives CIC’s first lottery draw in 2012, more than £1.9 million funding has supported fantastic causes in East London. Money raised by HealthLives CIC through The Health Lottery helps fund local branches of Carers Trust, The Conservation Volunteers and Sustrans. 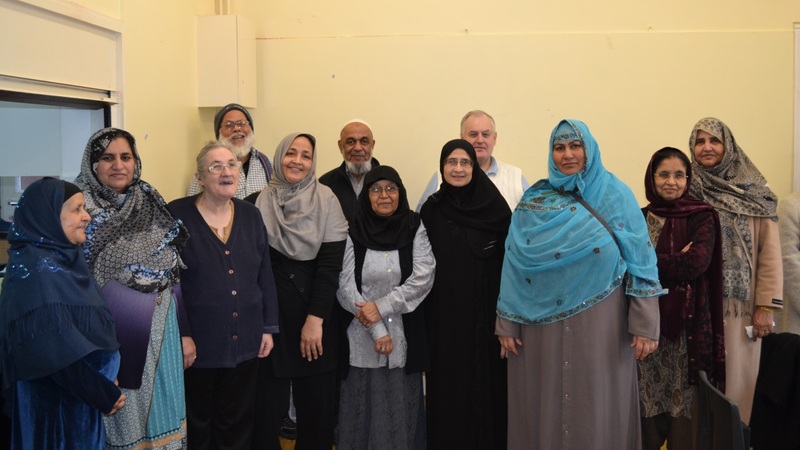 The money raised through The Health Lottery by HealthLives CIC also supports home-grown initiatives such as Waltham Forest Asian Seniors Club, Hibiscus Caribbean Elderly Association and Youth Skills Network. So when you play The Health Lottery, you’re helping to keep a host of vital services running – everything from after school judo clubs to IT lessons for older people.